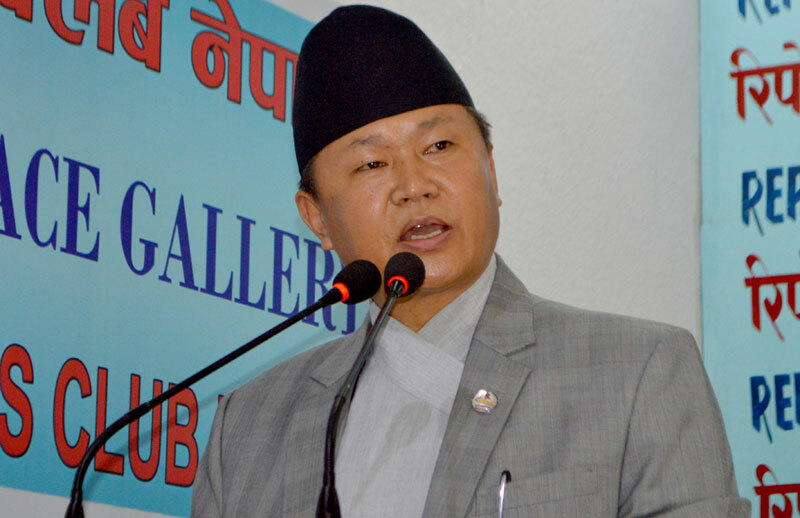 KATHMANDU, June 23: Minister for Information and Communications Sherdhan Rai has assured that newly-0introduced Online Media Directive-2073 will be revised. 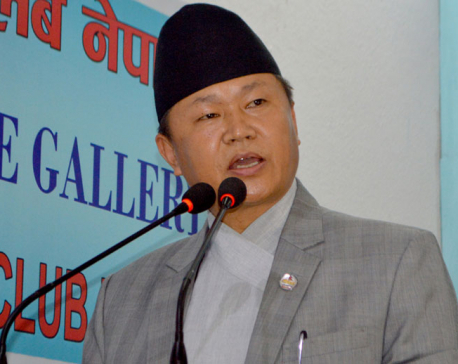 Minister Rai pledged so after a team of representatives of Press Chautari Nepal drew his attention for the same here Thursday. The government had made public the Directive on June 19 in a bid to regulating the online media in the country but following a widespread criticism on some of it provisions/clauses capable of restricting press freedom, the Ministry of Information and Communications on June 22 formed a three-member taskforce to amend it. Rai clarified that the objective of the Directive to regulate the online medias in a lack of laws for the same. He expressed his confidence that with the task force furnishing suggestions on some of the clauses that clash with the provisions of free of press and expression ensured by the constitution, the government will reach a judicious decision on the same as the soonest. Minister Rai reaffirmed government's commitment to ensure press freedom. 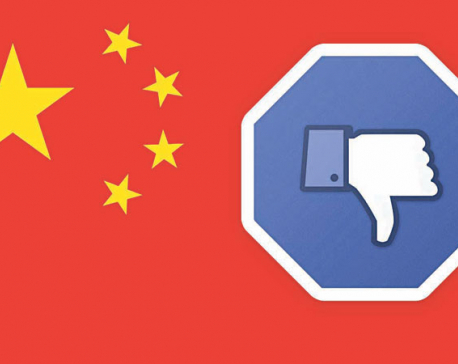 He reiterated, "The way rumors have been fueled that the government wants to muzzle the press, especially the online medias, it is utterly wrong." He explained, "The Directive is unveiled gauging its dire need. It is will be amended." Mass Media Policy to be formulated by a high-level committee.